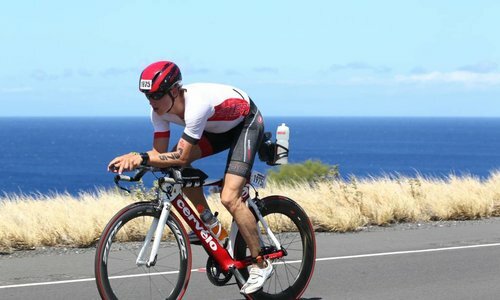 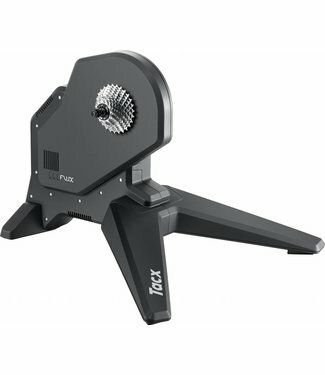 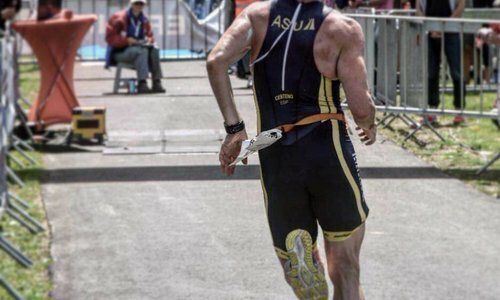 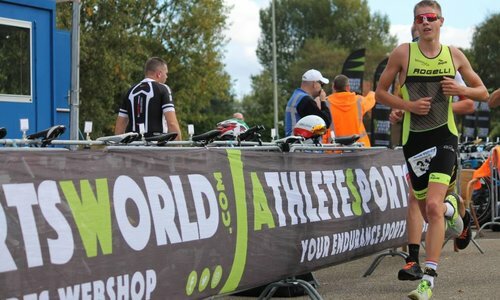 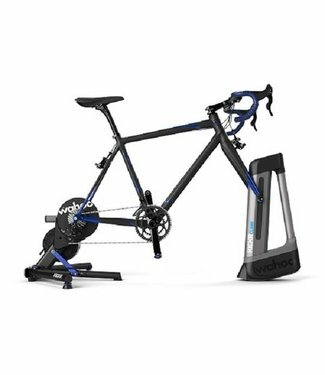 Tacx Smart trainers communicate via Bluetooth Smart and the .. 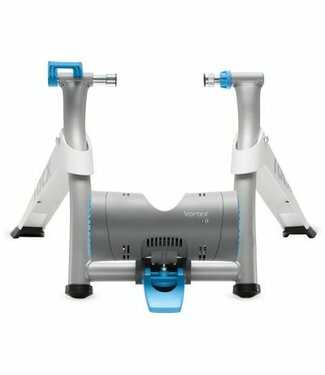 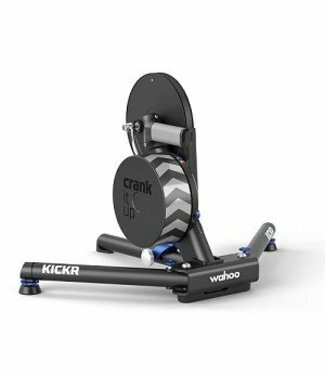 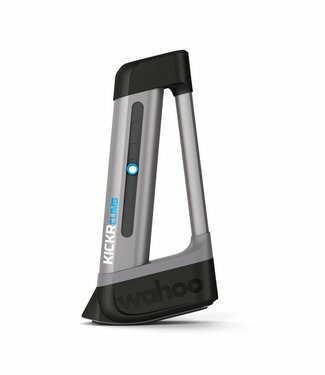 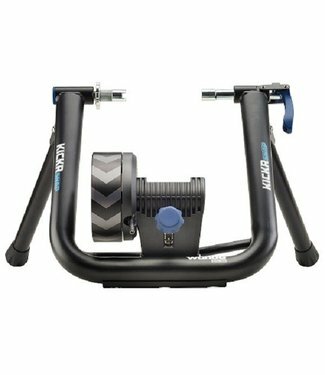 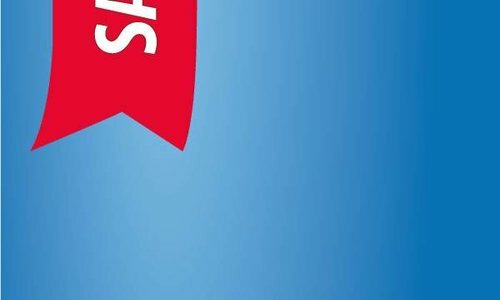 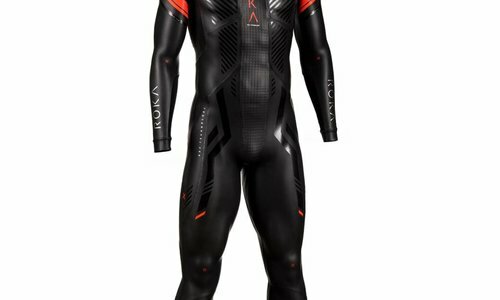 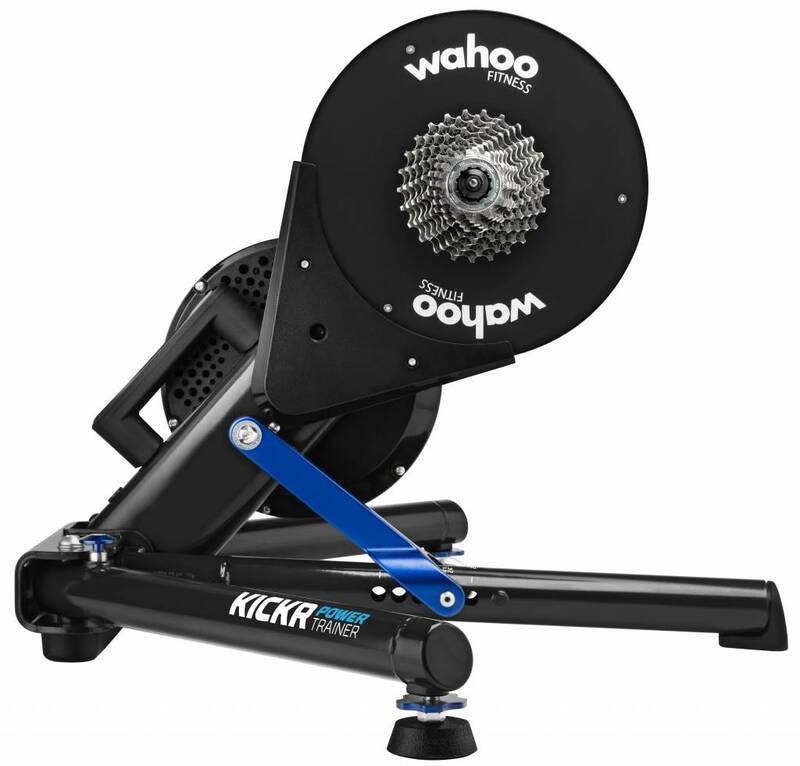 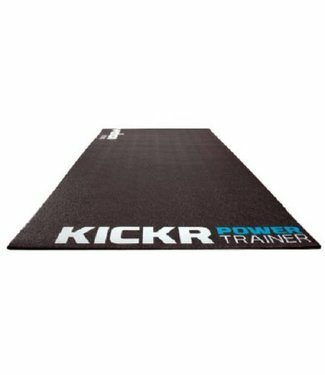 The Wahoo KICKR CORE Trainer 2018 is the new bike trainer fr.. 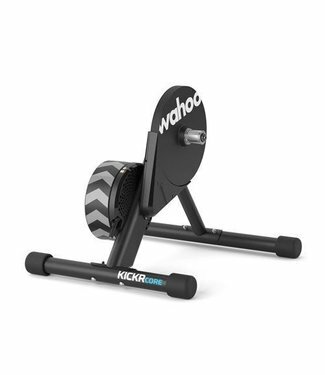 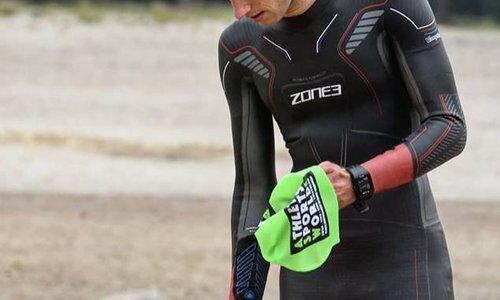 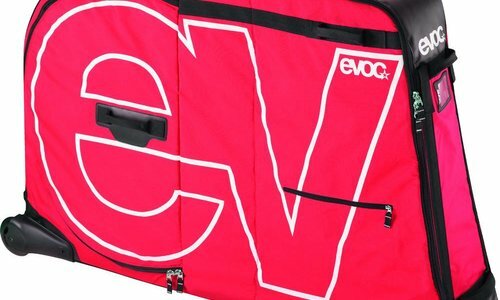 The very latest Wahoo KICKR Power Trainer brings your indoor..
Get acquainted with the road pattern simulation of the revol..